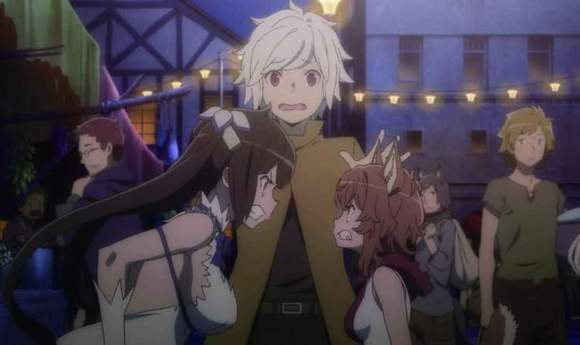 在地下城尋求邂逅是否搞錯了什麼 ─ 獵戶座之箭 ─ Is It Wrong to Try to Pick Up Girls in a Dungeon? A Banana? At This Time Of The Night?